On the eve of November 27th, the largest Kharkiv shopping centers announced “Black Friday”, an official day of mass discounts and total sales. The tradition of grandiose Christmas sales originated in the XIX century in America. Several years ago it became popular worldwide. Many preople are waiting for this day for a whole year. The Kharkiv shops and shopping centers also adopted the tradition to organize “a discount night”. 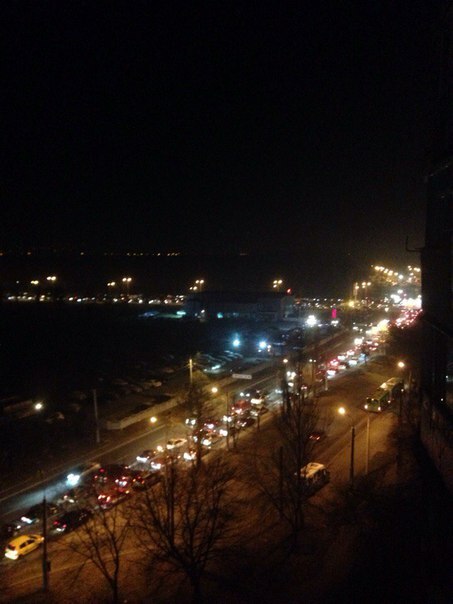 And in the evening on November 27th hundreds of citizens rushed in the shopping centers “Caravan” and “Duffy”. This intention resulted in huge traffic jams. 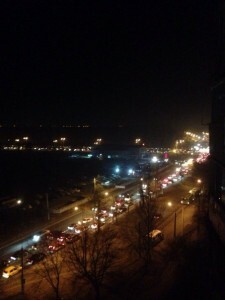 “The jam was from Academica Pavlova Street to Zhylyardi Street. There was a chaos, many peoples left their cars on the road and went to the shops,” says Maria. According to the witnesses, there was an unprecedented boom in the shopping centers. “You can not imagine what’s going on. About 40 people were standing around one checkout,” says Karina. However, visitors pointed out that there were not some significant discounts: the maximum discount was about 10-15%. Even the discounts of 1-2% were presented, which was far from Kharkivens’ expectations. 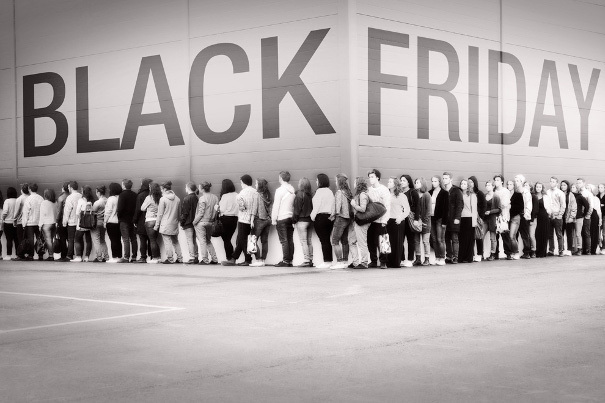 “The real “Black Friday” could be in the West only and we have a Black Friday parody. The buyers noticed that the discounts were made artificially – for example, a shop, provided for a 40% discount but the prices were inflated by default. Sometimes the prices went higher in comparison with an usual day,” Kharkivens complain. 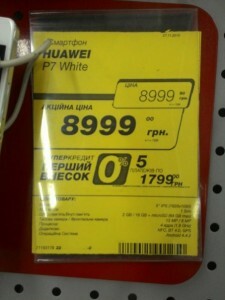 In one of the consumer electronics retailer the promotional price did not differ from the usual one. “Today’s Friday is so black that even the discounts are invisible” laughs Daniel.